Happy Friday! As always, click the photo for the link. 1. 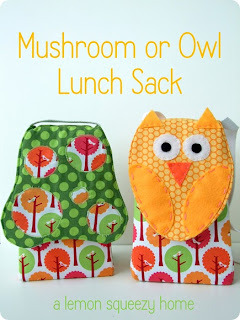 These lunch sacks are precious! 2. I know everyone is mourning the end of summer, but I'm ready for cooler weather. 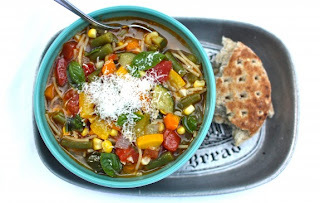 This soup would make a perfect companion. 3. 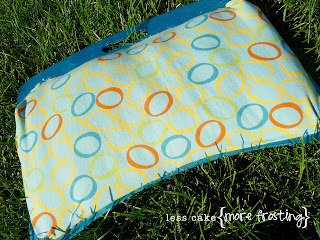 Yellow Mums is at again with her super cute Friday freebie. This week was cupcake toppers! 5. Some good ideas for storing memorabilia here.